When I was young, I vividly remember sitting in church during prayer time, looking around, seeing how people were praying. I remember especially my mother, how she seemed to be very sincere, and even at times crying. 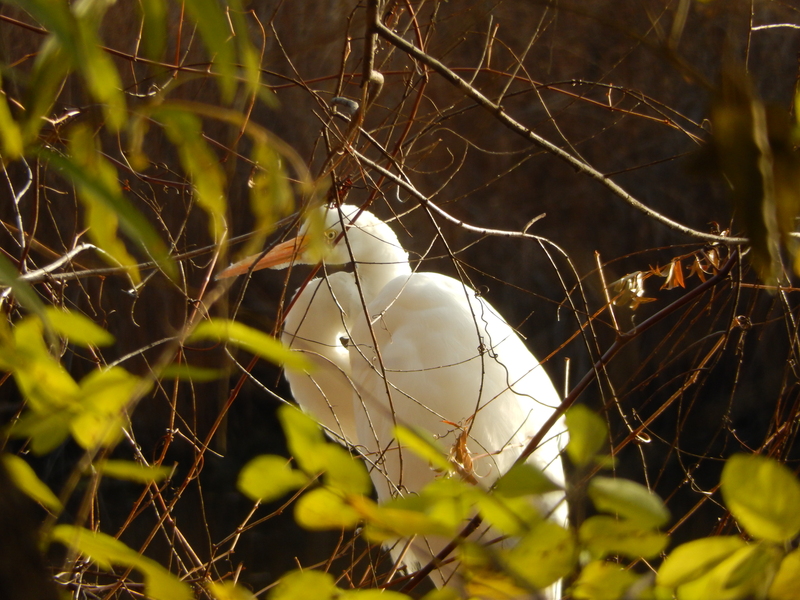 I think she was the one who demonstrated to me what earnest prayer was. But I also think that many go through life just faking it, pretending to pray. Why? Because they don’t have a relationship with God. They either aren’t a real Christian, or they just haven’t developed a relationship with Him. The following is a study I did a long time ago on what Earnestness in prayer is NOT. Earnestness in prayer is not prayer that is without sincerity, seriousness, and intensity; hence, it is not prayer that is phony, flippant, and indifferent. Earnest prayer is not prayer that does not recognize prayer needs or the value of prayer itself; thus it is not insensitive. Earnestness in prayer is not prayer without desire, or without work and effort; it is not prayer that is merely habitual, unthinking, and lazy. It is certainly not prayer that is selfish—that is, prayer without a love for others or without burden or compassion or sorrow or pain. But not so obviously, earnest prayer is not prayer that is without God’s help—without His Spirit, and without His power. For this reason, even if prayers seem to be intense and serious, and even with loud cries (as if trying to get God’s attention), if they are without His help (worked up in the flesh), they can never be true earnest prayers. These prayers may at first glance have all the marks of earnestness; however, as we know, their earnestness wasn’t real because their god wasn’t real. Those prophets had desire and effort in their praying, but it wasn’t true prayer because the true God wasn’t in it. It was all worked up in their flesh. We can pretend to pray with earnestness, we can be very serious and determined in our praying, but if our prayers are not led of the Spirit they are useless and are not true, earnest prayers. 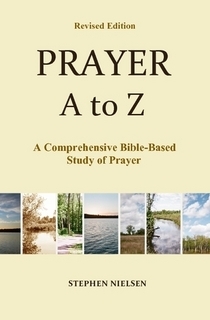 This entry was posted in Earnestness in Prayer, Prayer A to Z Excerpts and tagged earnest prayer, Elijah prayed earnestly, Holy Spirit, hypocritical prayer, prayer, pretending to pray, sincere prayer, true prayer. Bookmark the permalink. All true!! The holy spirit normally urge us to pray even if we don’t want to pray! From my own experience, sincere prayers almostt cover everything not only personal needs and like your grandmother, it can bring lots of tears. The more we spend with the word of God, the more we build strong relationship and sincere prayers, petitions, praises, thanksgivings become normal. Thank you for your comments, The more time we spend in prayer and in the word and the more we reveal our heart to Him the more He will help us pray earnestly. It is one of the best blessings we have from Him.